Summer Skincare Suitable for Every Skin Type! 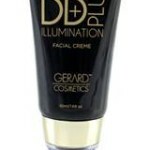 Product Review of the Day: Gerard Cosmetics BB Plus Illumination! 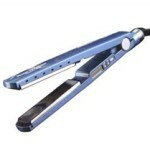 Silk’n Flash&Go Hair Removal System! 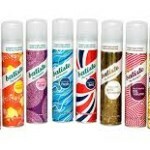 Product Review of the Day: Batiste Hint of Color Dry Shampoo! 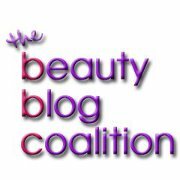 Celebrity Skin Care For a Cause! 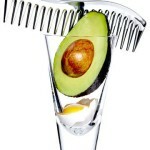 Mix Your Hair a Cocktail! 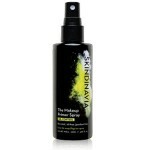 Product Review of the Day: Skindinavia Makeup Primer Spray! Product Review: Noodle & Boo Mommy & Baby Skincare!